Monday morning blues? cheers up ♥ happy pandas say go shopping! 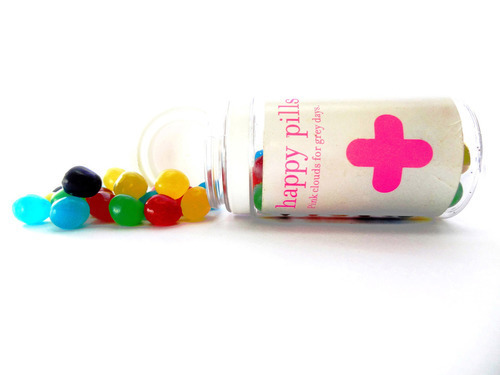 Dont have a blue Monday, take some happy pills instead! 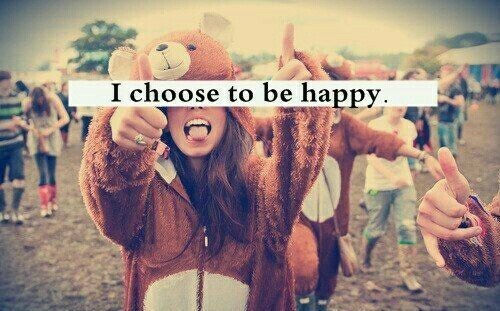 Things the make us happy!